Mosmatic will be at the Public Works Expo. 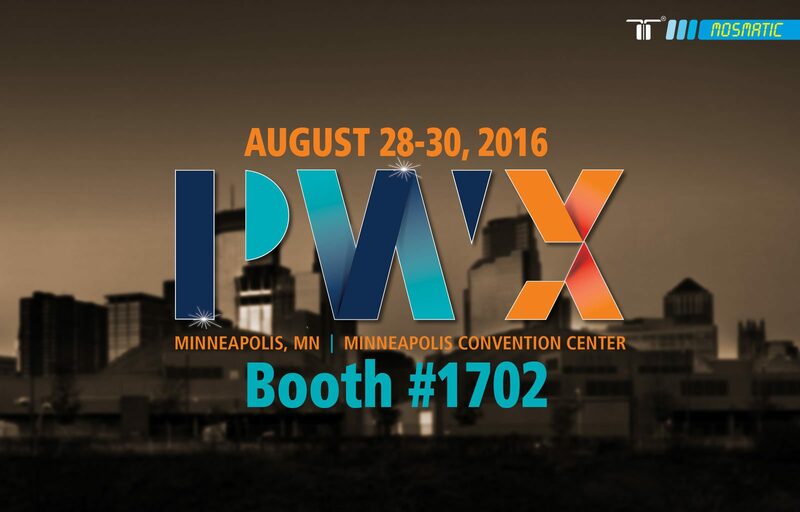 PWX Show, Minneapolis, MN. Mosmatic Products are known to be efficient, safer and environment friendly. Visit us at Booth #1702 and let us show you our newest products. Click HERE for our application video.